Fully accredited by the NSLA (National Lutheran Schools Accreditation) commission and by the KSDE (Kansas Department of Education). Our teachers are all highly qualified and meet certification standards for the State of Kansas. 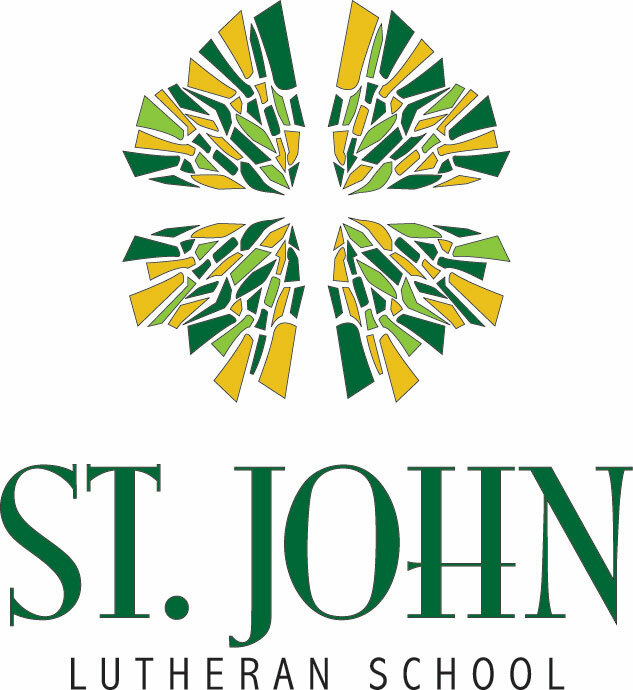 St. John has routinely been awarded the Kansas Standard of Excellence in multiple subject areas and the Building Standard of Excellence in mathematics, reading, and science. In the past ten years, our students have scored 17 to 21 % higher than the national average on standardized achievement tests in language arts, mathematics, and reading. Our teachers are deeply committed to partnering with parents in the education of their children. With our small class sizes, our teachers are able to provide students with the individualized attention they require and can readily inform parents on the progress of their children. New technologies, such as interactive “Smart Board” whiteboards, have been implemented to facilitate classroom instruction and meet children where they are today in our increasingly complex technological world. Each class takes at least three annual field trips to encourage students to consider real life application of what they have learned in the classroom and experience the fun of learning. Extra-curricular activities, such as sports, spelling bees, music, talent shows, and more enable students to stand out and excel beyond the classroom, and become well-rounded individuals. Our K-8 Christ-centered instruction includes daily religion classes, weekly chapel, and a Christian perspective applied to the entire curriculum. Title I reading, learning disability program, gifted program, and speech program services are available to students with special needs on site. These services are offered in conjuction with USD 329.